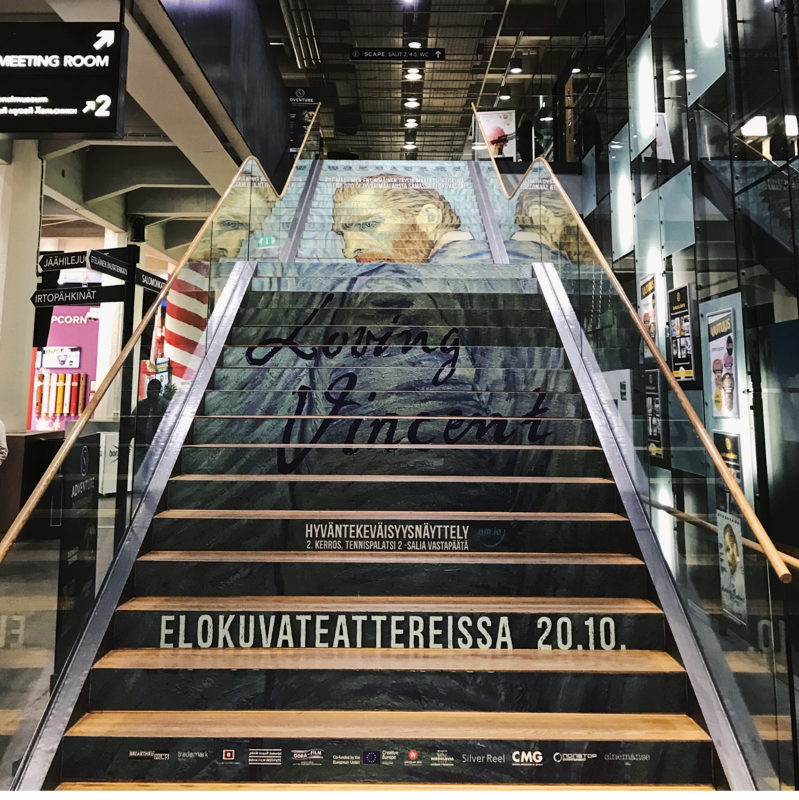 Loving Vincent is being embraced by audiences around the globe! First released in the US on September 22nd , the film is poised to cross the US$ 1million mark at the box office. Meanwhile, in Poland it will cross 150,000 admissions this weekend after two weeks on screens. However, the biggest success so far is Italy, where the film opened in the number 1 slot, with more than double the daily box office of Blade Runner 2049. Loving Vincent has garnered over 120,000 admissions and is approaching US$1.3 million box-office after just 3 days in Italy. 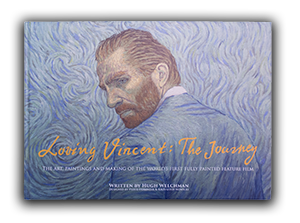 Loving Vincent is now on screens in US, Canada, Poland, Vietnam, Chile, UK, Ireland, Italy, France, Switzerland, Greece, the Middle East and Portugal.